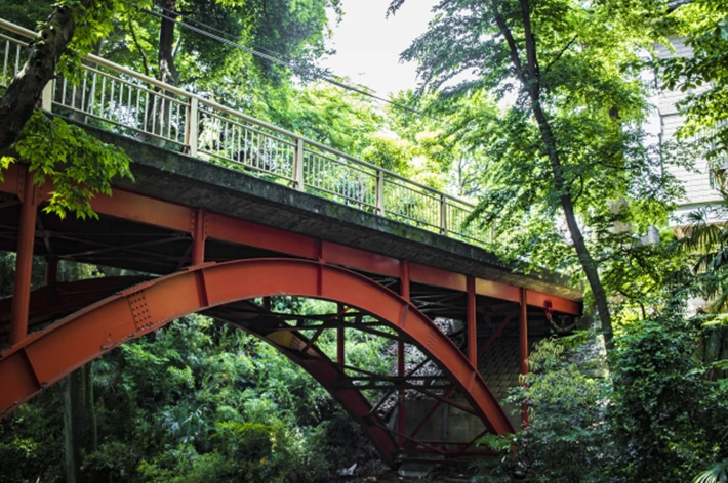 Todoroki Keikoku(ravine) is a tiny ravine in wild green forest, and is the only ravine in the 23 wards of Tokyo, which is also designated as Tokyo’s scenic spot. 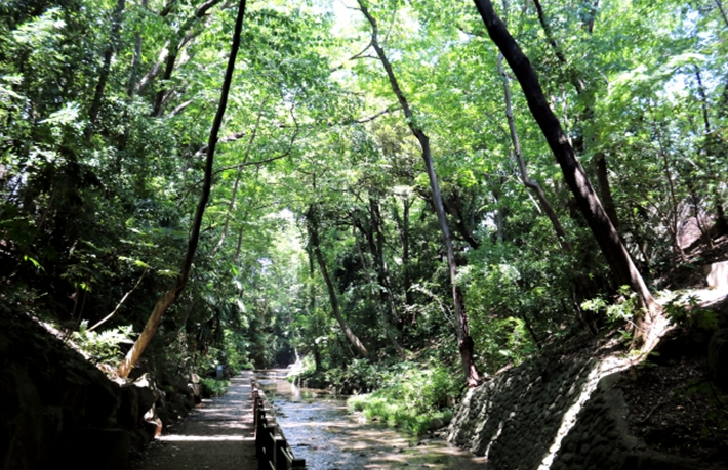 The ravine is natural tourist attraction that located in the middle of thickly populated area Setagaya city ward. You totally can feel energy of nature and forget about busy life in concrete jungle Tokyo although you are still in 23 wards of Tokyo. Todoroki Ravine is also known as “Power spot”(spiritual spot) in Japan. 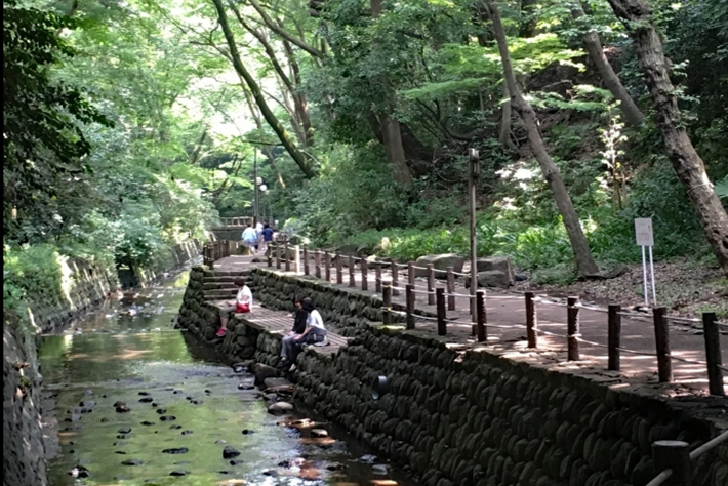 Todoroki Ravine has a pleasant walking trail leading for about 1 kilometer through a narrow, wooded ravine along stream of water. Todoroki Ravine contains many type of trees that attract people by variety of expressions on each seasons such as plums in February to March, cherry blossoms in April, and Japanese maple would be red in autumn. In addition to beautiful nature, you can find other attractive spots in this area. As you walk through the ravine, you will find lateral hole type of tumulus that was used in 7th century and see small waterfails called Fudo waterfall. 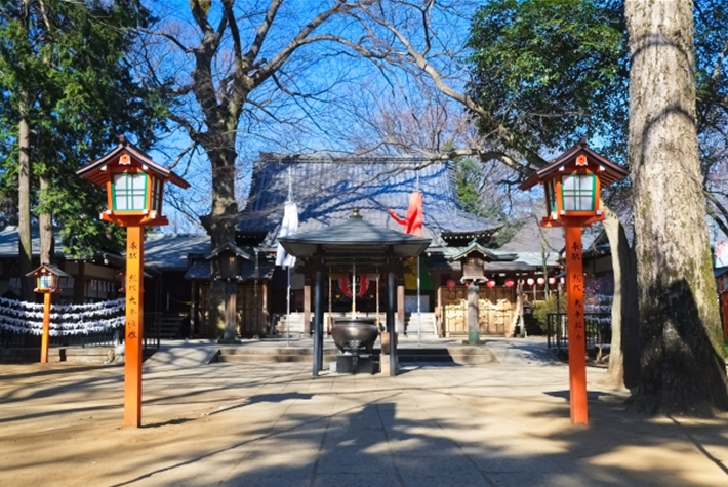 Then you will find Fudo temple next to Todoroki Ravine Park at the end of the walking trail. Todoroki station on Tokyu Oimashi line: 5 minutes by walk.